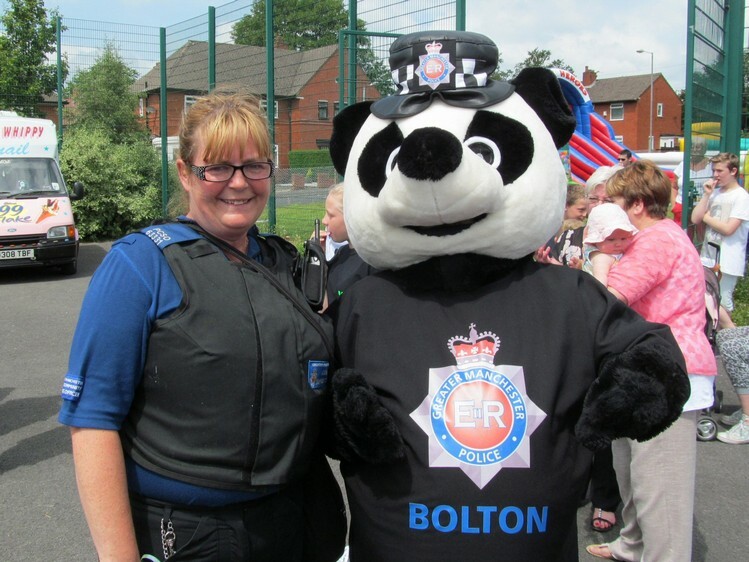 Located on Birch Avenue on the Washacre estate in Westhoughton, the centre was originally built and run by Bolton Council to provide a youth centre, community support and a meeting facility for local residents. The centre became the base for HACFRA (Hindleys and Clough Farm Residents Association), whose volunteers helped run it, organising events, trips and activities - high profile events included Summer Fun Days and the annual Washacre FM community radio broadcast. 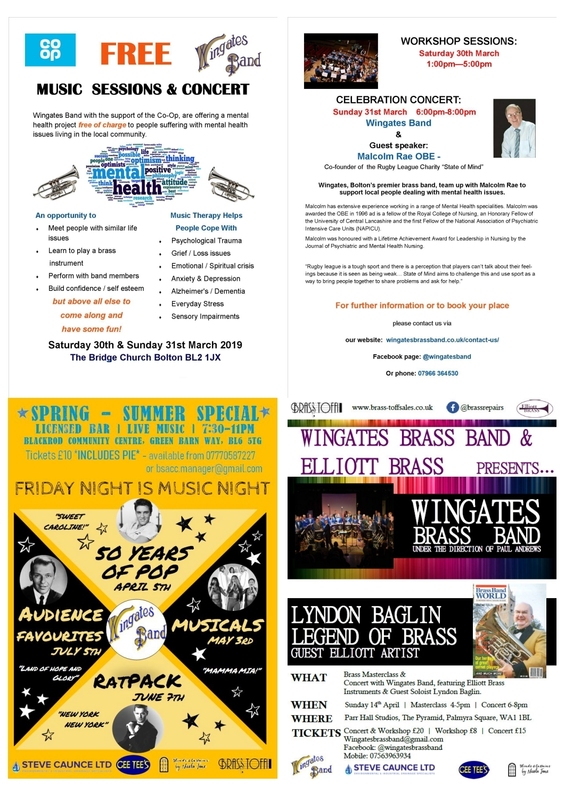 In 2013, the management and running of the centre was taken on by WAVE (Westhoughton Active Volunteer Enterprise), a Community Interest Company (CIC), with the centre leased from the Council. 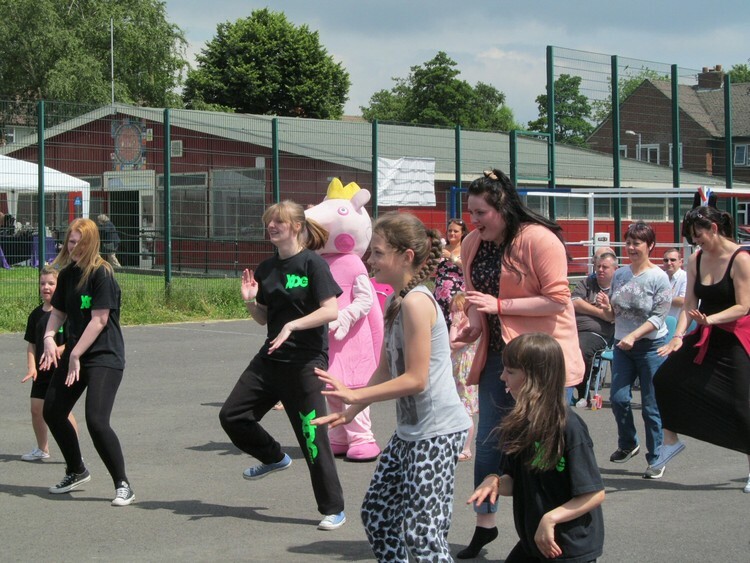 The management team, as well as day-to-day operations, is responsible for budgeting, fundraising, programming, as well as making sure the John Holt Centre serves the wider community of Westhoughton. The Centre comprises of a large room which has a café facility, suitable for meetings of up to 50 people, dance and fitness classes; a smaller room for smaller meetings or group activities; an office and toilet block, and a smaller interview/studio room. 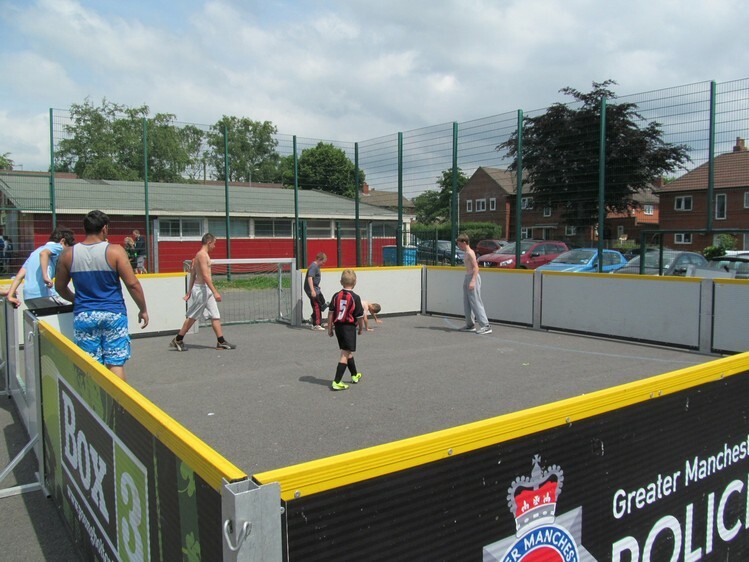 Space outside is dedicated to a large MUGA (Multi-Use Games Area) for sport and entertainment; there is a children's play area, and a car park. 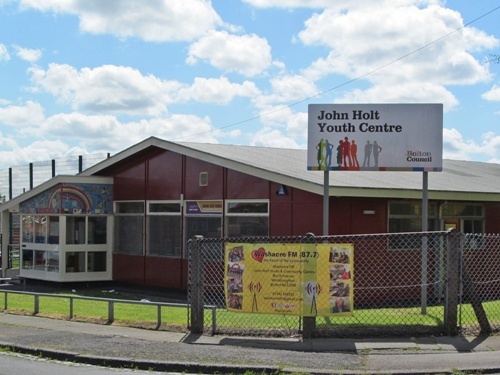 An integral and vital community resource, the John Holt Centre is used by many agencies to provide services to the community including: Bolton Council (Area Forums), Greater Manchester Police (drop-ins and PACT meetings), Bolton at Home (Work Club)… many community groups use the centre, and Westhoughton Community Network is a frequent visitor for its meetings. For enquiries call 01942 859535 or email wave.cic@live.co.uk. New for 2019, a Bakery Class for children (ages 5+), 'Little Bakers' is a term-time 1½ hour session teaching children cooking skills. Every Tuesday and Saturday during term-time. Cost is £7 per child per session. By arrangement with local shops the John Holt Centre regularly receives short-dated food which is offered free to the local community. Watch Facebook for announcements. A new Art Group - Art by Elise - has begun at the John Holt Centre - Wednesdays 12:30pm to 2:30pm. This is a class for all abilities, so if you've ever wanted to have a go then just turn up. There are no 'term times' so you can start any week that you like. The John Holt Community Centre is available for hire for private parties, meetings and functions. Ideal for children's parties. Kitchen facilities; WiFi; Disables Access. Prices start from £10/hour. A Grub Tub is situated in the foyer for donations to the Urban Outreach foodbank scheme. Call 01942 859535 or E-mail. John Holt Community Centre Social Media - Facebook Twitter .